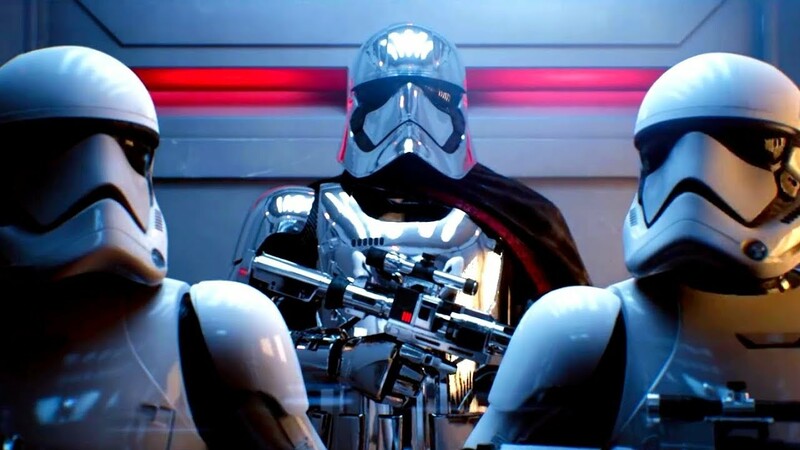 Nvidia Reflections: Star Wars Ray Tracing... With DLSS! A pristine 4K, 24fps version of Nvidia's Star Wars ray tracing demo, running under DLSS on RTX 2080 Ti. It's stunning - and quite a small download!